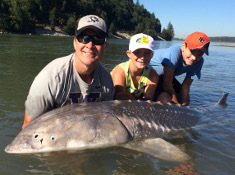 Lang's Fishing Adventures - A Fishing Adventure for Everyone! Welcome to Lang’s Fishing Adventures. 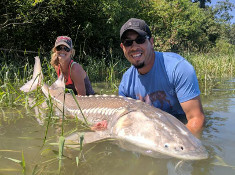 We provide sturgeon fishing and salmon fishing adventures on the Fraser River in beautiful British Columbia, Canada. 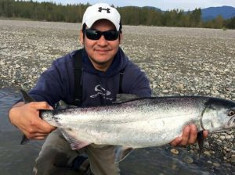 We have the fishing adventure for everyone from 2 person 4-hour adventures to multi-day trips and large groups and our fishing adventures depart from locations as close to Vancouver. 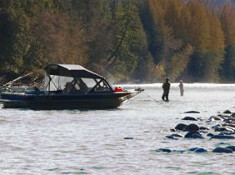 Enjoying a BC Fishing Adventure has never been so convenient.